David was born and bred in the Waikato. He studied law at Otago University, obtaining his law degree in 1980. He was admitted to the bar in 1980 and worked initially for a law firm in Napier for three years, returning to the Waikato in 1984 to work in the family firm of O’Neill Allen & Parker. David became a Partner in October 1985 and ran the litigation section of the firm until October 1995 when he left to become a Barrister Sole. In his time as a Partner at O’Neill Allen & Parker, he was initially engaged in criminal jury work attending the Court of Appeal on regular occasions. David moved into the civil/commercial area of litigation as the firm grew and when he left he took offices in the local patent attorney’s firm to assist them with their intellectual property litigation. 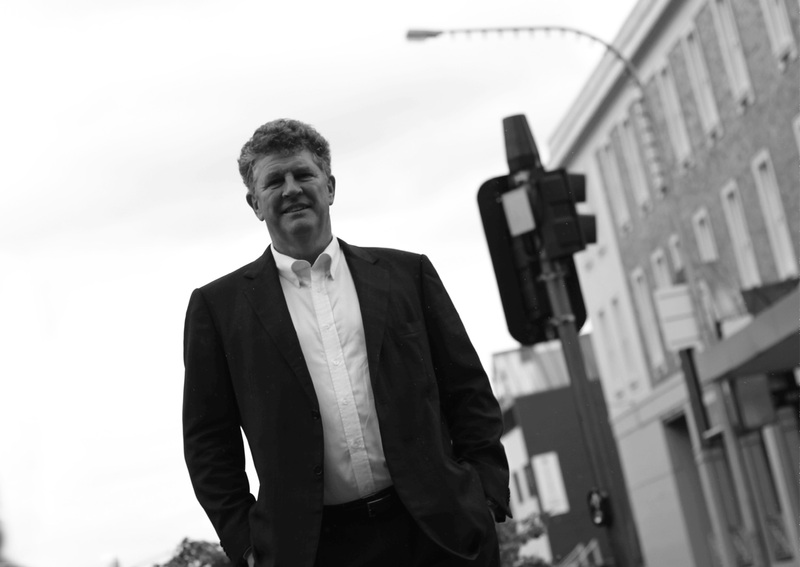 David moved into Victoria legal Chambers in 1998. When David arrived at Victoria Legal Chambers there were two other Barristers operating there. Victoria Legal Chambers has now grown to six busy Barristers. His litigation experience includes appearances in the District Court, High Court and the Court of Appeal. David also undertakes arbitrations, both as counsel and arbitrator, is an Associate of AMINZ and a council member on the New Zealand Bar Association. I represent clients across the spectrum. From individuals to larger corporates, locally, regionally and nationally. Riverbank Chambers, Riverbank Building, Level 1, 286 Victoria Street, Hamilton. Riverbank Building is situated on the northern side of “Victoria on the river” park. VOTR is located on the riverbank side of Victoria Street opposite the Collingwood Street intersection. Best parking is either on the street or in the WDHB building located on Alexandra Street. Once you are outside Riverbank Building come in the main doors where Browsers is located, turn right to the lifts and come up to Level 1.